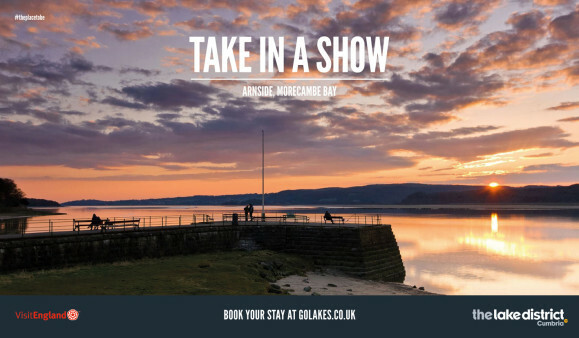 In 2014 Cumbria Tourism launched #theplacetobe campaign, featuring full page adverts in The Times Magazine and Daily Telegraph Magazine using stunning photography and catchy taglines to promote the county. 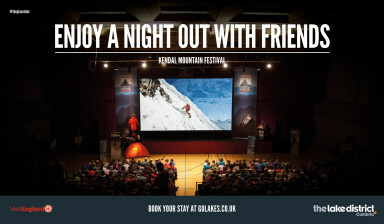 Posters and short films also appeared in key railway stations such as Manchester Piccadilly, Leeds, Edinburgh and Glasgow using the campaign imagery. 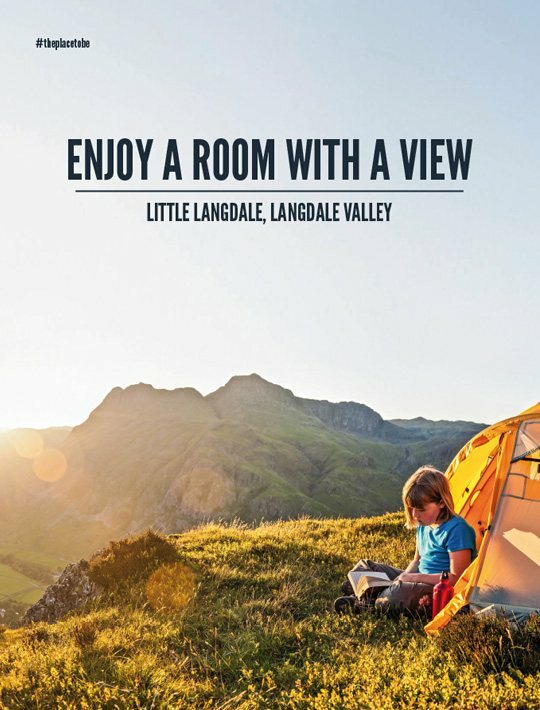 In 2015 #theplacetobe was developed using new adverts which featured in The Guardian and The Telegraph, in addition to a high profile social media campaign displaying the imagery and encouraging local businesses and visitors to create their own images using the campaign taglines. 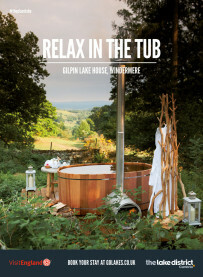 A competition was launched online to win a two night bed and breakfast stay for 8 people at The Threshing Barn, near Carlisle. 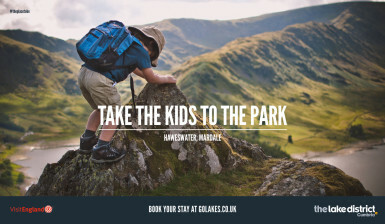 Underpinning this campaign are hundreds of journalist press trips that Cumbria Tourism hosts, and the distribution of over half a million leaflets and guides to encourage visits in 2015. 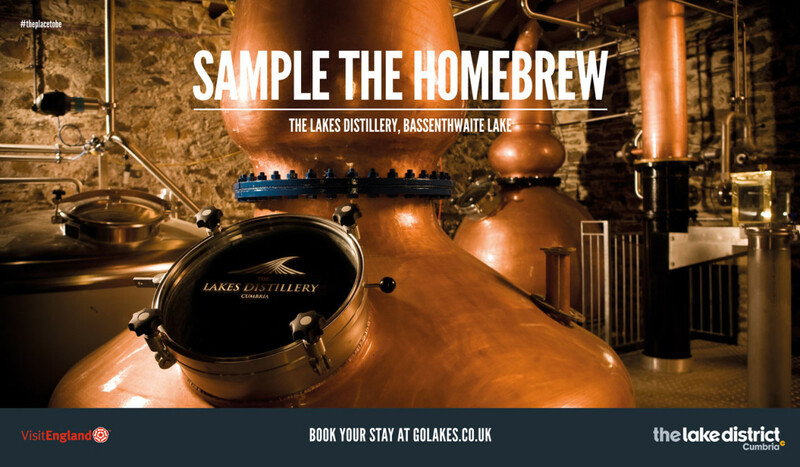 Since then the membership felt strongly that the campaign was relevant so it continued with the Winter Campaign running from November 2016 to March 2017. 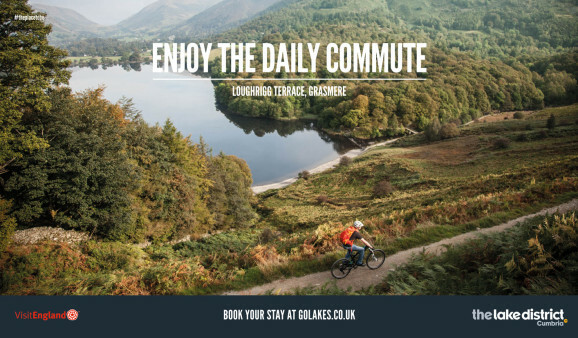 The focus of this campaign was to help give an extra boost throughout the winter season showcasing the Lake District, Cumbria as an all-year-round destination and encourage visitors to book and extend breaks at this traditionally quieter time of the year. 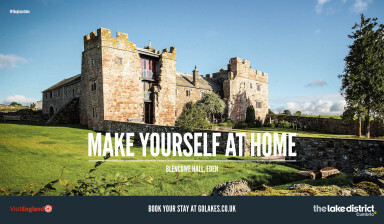 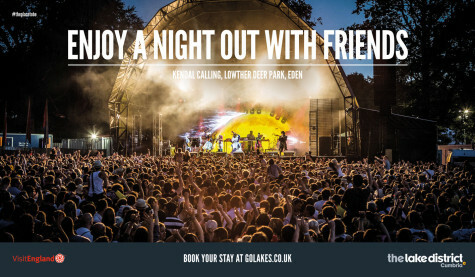 The campaign included a new visitor rewards card, the Love Cumbria card, giving access to a range of offers throughout the county between November and March. 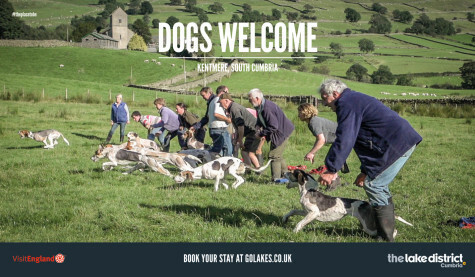 Again the campaign has proved a huge success, gaining a staggering reach of over 25 million in just five months, a fantastic success for our first Winter Campaign we have undertaken without public funding.